1974’s Les Valseuses was a nice kick in the teeth of the bourgeoisie, a movie like they don’t make ’em anymore starring the young Gérard Depardieu, lovely Miou-Miou and of course the immortal Patrick Dewaere. The main theme of the beautiful soundtrack, written and performed by jazz violin legend Stéphane Grappelli, now comes to life again on Maria Markesini’s cinephile sound journey Cinema Passionata, also featuring a piece from Jacques Demy’s Demoiselles de Rochefort, and lots of other stuff from The Big Lebowsky to Amistad. 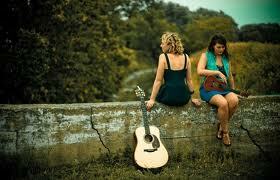 Markesini, born on the Greek Island of Kefalonia and living in the Netherlands, is a chanteuse to watch. Her approach, oscillating between grand pop aria and Bobby McFerrin on crystal meth, doubtless has class, but also gets a bit tiring in the long run. 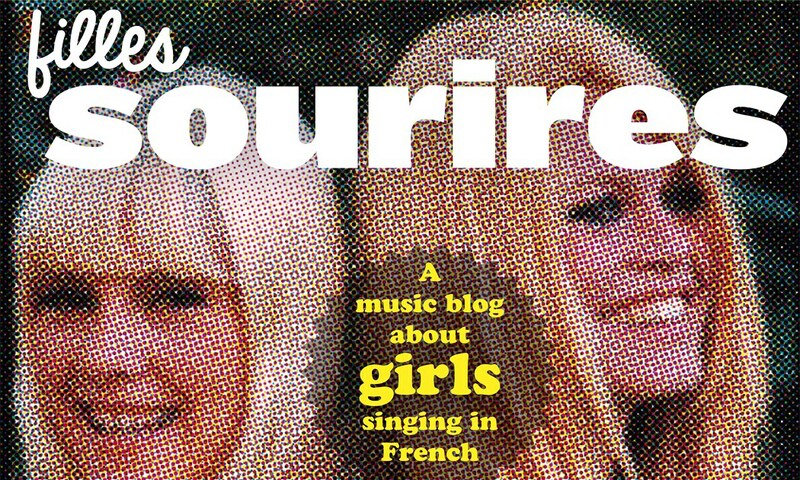 There’s more than a hint of early Simon and Garfunkel, especially the way their voices are almost telepathically intertwined (Check out there cover of “The Boxer” here), and on “Chanson de Route”, there’s the added benefit of highlighting that the girls sound as fresh (and yes, “fragile”) in English as they do French. Ultimately this is an album chock full of songs about love, life, heartbreak. At times intimate and introverted (“Mappemonde”), others bold and extrovert (“Ôte-moi mon linge”), sometimes almost downright danceable – certainly in a toe-tapping kind of way (“Par Le Chignon de Cou”). All with faintest of country-folk tinges that makes you yearn for the ruggedness of the Atlantic coastline. It’s March and already I have a pretty good idea as to my album of the year 2013. Check it out for yourselves as it can be streamed here – until the album’s official release. The folks at legendary East German youth radio station DT64 were the first to air songs by GDR blues rockers Keimzeit in 1980, though their first album – titled Irrenhaus (Loony Bin) was only released ten years later, when the Wall finally had vanished. 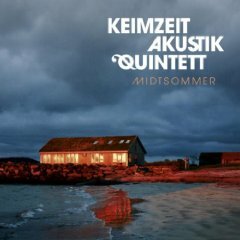 Their new album Midtsommer under the moniker Keimzeit Akustik Quintett features two French lingo cover versions, Trenet’s La Mer and Pink Martini’s 1997 million seller Sympatique – though on PM’s album the credits go to band members China Forbes and Thomas Lauderdale, the lyrics were drawn from Guillaume Apollinaire’s poem Hôtel, already used by French composer and Groupe des Six member Francis Poulenc for his 1940 piece Banalités, FP 107: ii. Hôtel. The promo sheet tells us that Caroline Lacaze moved to Hamburg last year, and that’s where she also recorded her debut album En Route. 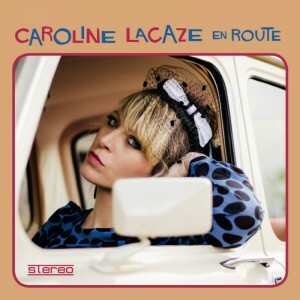 It’s an okay one, though she’s apparently still under way; somehow the CD feels like she’s a bit undecided where she’s really heading, riding along the city limits of Chanson Beach, Funk Falls or Soulboro, and stopping a few times on the outskirts of Sixtiesville looking out for April March and Fabienne Delsol – including the instrumental garage beat of Road Stop and a cover version of Brigitte & Serge’s immortal 1967 Harley Davidson that suddenly sounds like that machine was always part of the feelgood soul soundtrack of The Commitments.